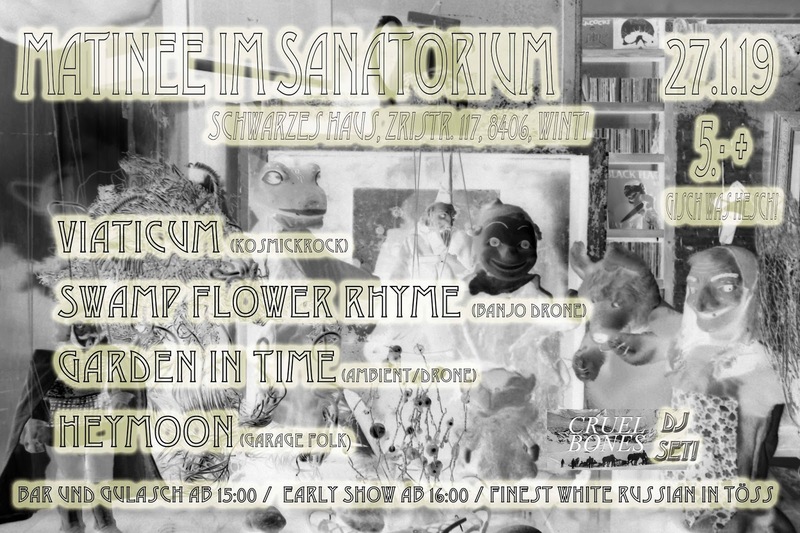 To play the shows at Gaswerk and Sanatorium with Swamp Flower Rhyme was a blast. Hope to play more live gigs in future! Besides I took stock of all the Howl, Swamp Flower Rhyme and Forlet Sires releases. Most of them are nearly sold out. So if you want to require some, you better be fast. 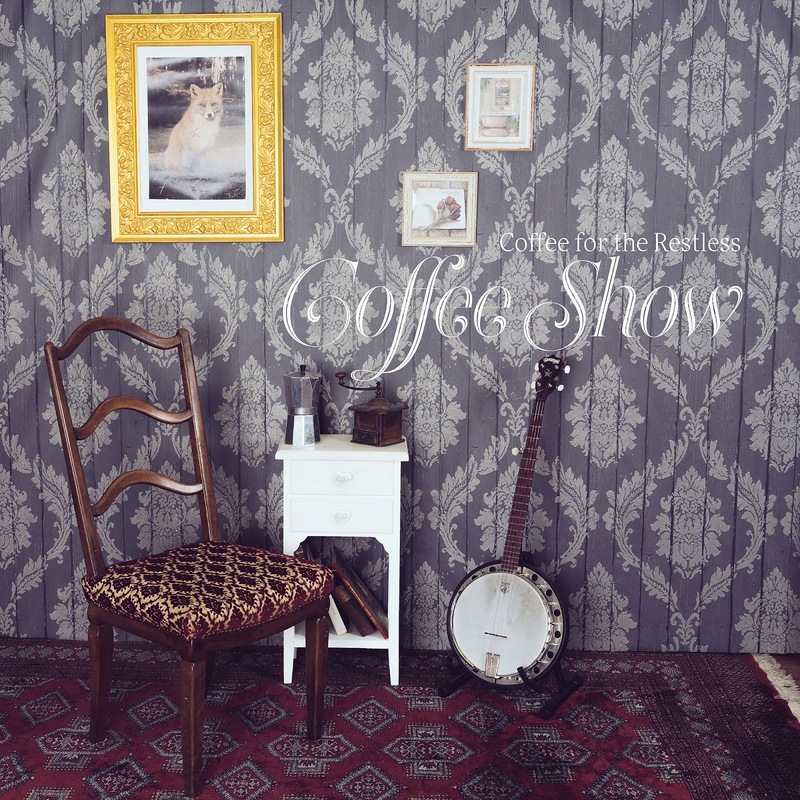 Swamp Flower Rhyme will play theire next show at Schwarzes Haus in Winterthur. 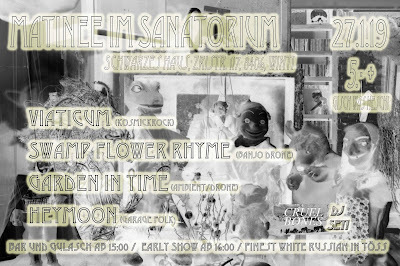 Swamp Flower Rhyme will play a show at Gaswerk in Winterthur. We will play as support for Feldermelder on the 24 of November. The Aeronaut / Swamp Flower Rhyme split is now available via the Cruel Bones shop and Bandcamp. The split can also be downloaded for free. The kind staff behind the Archaic Traid took a listen to the upcoming split with Aeronaut. 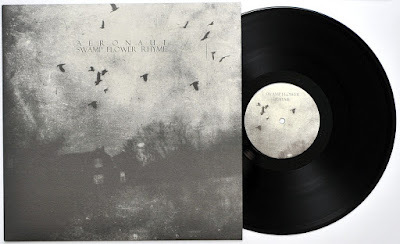 It's been quiet a while since the last Swamp Flower Rhyme release. But there is some new stuff coming. Over the last year, we worked on a split with the zürich based artist Aeronaut. Split will be released as a 12" vinyl on the 14th of july, once more in contribution with the awesome dudes of CRUEL BONES. Pre-orders can be place here, here and here. The young fellas of Coffe For The Restless are just about to release their first album called Coffee Show. The album will be released only as a CD-Version and comes in a digipack. Release date will be the third of june. Later this year, there will also be a new Swamp Flower Rhyme release, so stay tuned!